K. M. Chinnappa was born and raised in a village on the edge on Nagarahole. He was forced to seek a job without getting a chance to acquire a college degree. He got a job in the forest department in the 60s and soon he was posted in Nagarahole. He was the Range Forest Officer of Nagarahole for over two decades and was single-handedly responsible for making it one of the finest national Parks of India. His incredible courage in the face of real physical danger and extraordinary knowledge of natural history are legendary. At a personal level, his purity, integrity and Spartan lifestyle remind us of a true yogi. His understanding of the behaviour of the Asian elephant is better than even formally trained elephant ecologists. Hunting was a way of life in the verdant forests and foothills of the Western Ghats in Karnataka’s Coorg area. It was an integral part of tradition, folklore, manhood, sport, food and commerce. From poor, forest-dwelling tribesmen to the flamboyant royalty and courtiers in bustling Mysore, everyone loved hunting. But one man stood tall to end this way of life. His name is K.M.Chinnappa. He became a one-man army to reverse this process. And he succeeded. In less than a quarter of a century, Nagarhole revived, expanding from a 250 sq km part to 640 sq kms. The poachers have retreated, the encroachers have gone and the hunters are virtually extinct, restoring Nagarhole to its rightful inhabitants – tigers, panthers, leopards, sloth bears, jackals, wild boars, porcupines, hares, langur and varieties of deer. In the bad old days, tigers had to roam 200 sq kms before they could find prey. Now they can find it within 12 sq kms. The elephants are back where they belong: in the lush swamps and bamboo groves. The trick? Explains Chinnappa: “All you have to do is to stop human interference. Just leave the forests alone and they will regenerate themselves”. 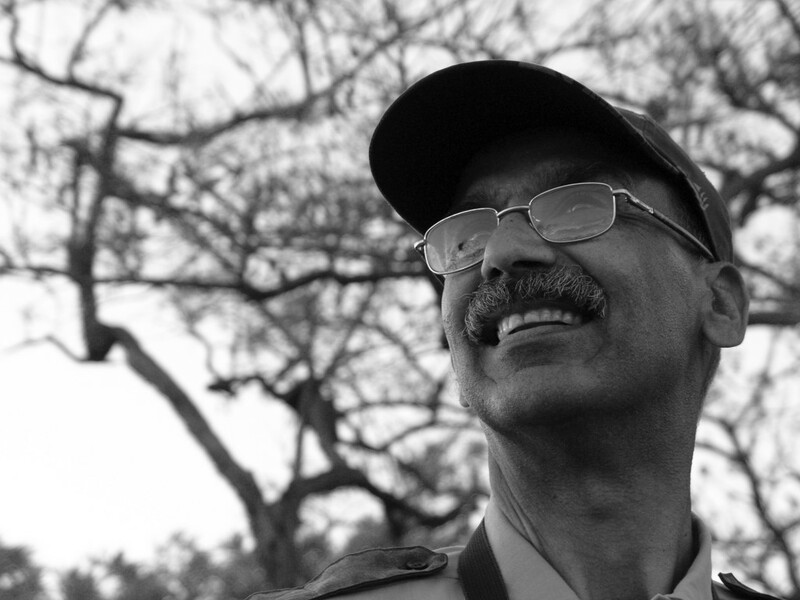 To protect wild life, Chinnappa had to take on a range of human beings who lived on the wild side of life. He captured a large number of poachers and smugglers and filed court cases against them. But they were all acquitted in no time and were back to their wicked ways. He realized he would have to terrorize them, make it really dangerous for them to hunt and poach. He took up the gun and did not hesitate to shoot. He recalls: “No body used high-calibre guns. I had only a 12 bore rifle. And I used only buckshot. But at that time, it was enough.” He remembers the legend of a tribesman whom the locals nicknamed “parari Thimma” – vanishing Thimma. He was a notorious poacher who nimbly eluded forest guards. Chinnappa began tracking him and one day shot at him. And then he vanished forever! Chinnappa became the local legend. Supporters hailed him as a hero, the phantom of the jungles. Poachers called him “The Devil” who stalked their hunting grounds. Chinnappa used his immense knowledge of forest trails, tracking spoor, jungle craft, fabled night vision and stealth maneuvers to ambush the poachers and hunters. Guided by moonlight, he silently crept upon the forest brigands and opened fire. And the old way of life began to end. But vested interests continued to persecute him. He was implicated in the killing of a poacher in 1992 and a riot erupted. A frenzied mob ransacked the Forest Department’s buildings, burnt vehicles, assaulted staff, set fire to large swathes of forest land and set ablaze Chinnappa’s ancestral home. Once again, he was cleared of all charges, but this time, Chinnappa decided to quit. He could understand why the poachers, smugglers and politicians ganged up against him. But the fact that they could enlist the support of villagers had a profound impact on him. He realized he needed to move to another plane of conservation: education. He had to make the locals realize the practical and moral imperative to protect their environment. It was not merely the job of foresters. It was a collective responsibility. And so in 1993 he retired prematurely from the Forest Department and started his NGO, the Nagarhole Wildlife Conservation Education Project to educate the local people and especially the children on the need to protect the environment. His motto was simple: “Without humans, the forest will flourish. Without forests, we humans cannot flourish.” Through forest camps, discussions and slide shows, he opens the doors to a magical kingdom of flora and fauna, encouraging children to take delight in observing nature instead of hunting animals. His mission also involves fighting legal cases. As President of Bangalore-based NGO, “Wildlife First”, Chinnappa and a group of conservationists documented the ecological devastation caused by the iron ore mine operators in Kudremukh. In retaliation, they were slapped with 12 criminal cases. Says Bittu Sehgal, editor of environment magazine, ’Sanctuary’: “Law suits are filed by those who have money or power on their side to prevent public minded citizens from ‘interfering’.” The cases dragged on for years and wound up in the Supreme Court, which ordered the closure of the mines in December 2005. Today, Chinnappa derives enormous satisfaction from the guns – the yesteryear symbol of manhood – that lie rusting in many a Coorgi home. Cheering the end of that bygone era are the sights and sounds of a promising new life, symbolized by the swaying foliage and barking deer. 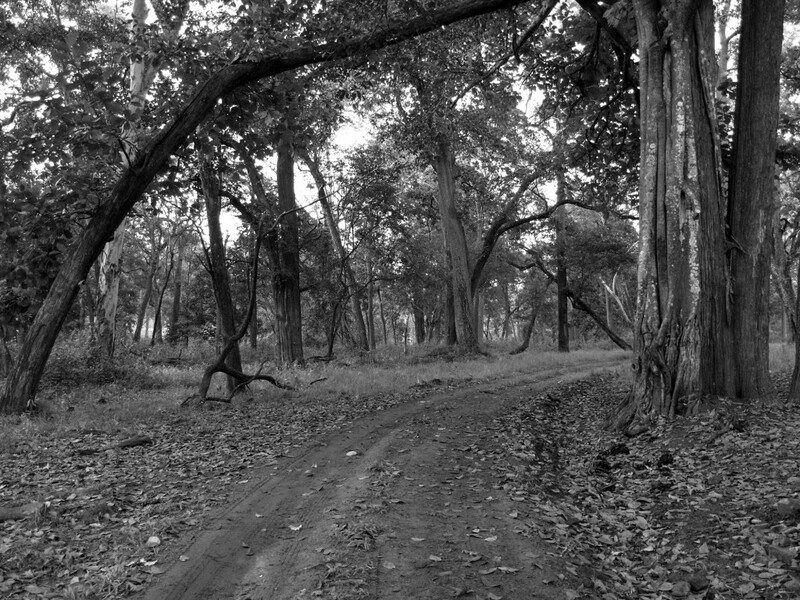 Chinnappa’s beloved Nagarahole National Park. 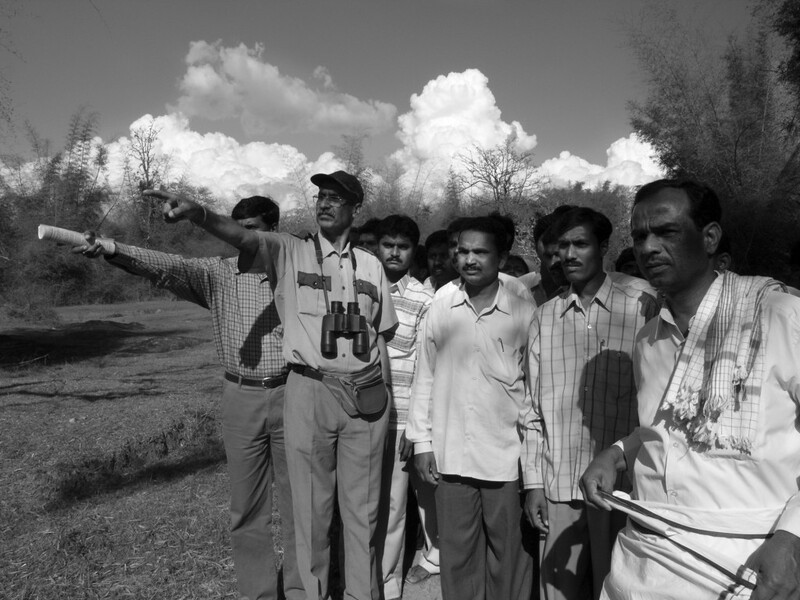 In 1993 after voluntarily retiring from Karnataka Forest department, he started Nagarahole Wildlife Conservation Education project reaching out to the local students, youth and the public. 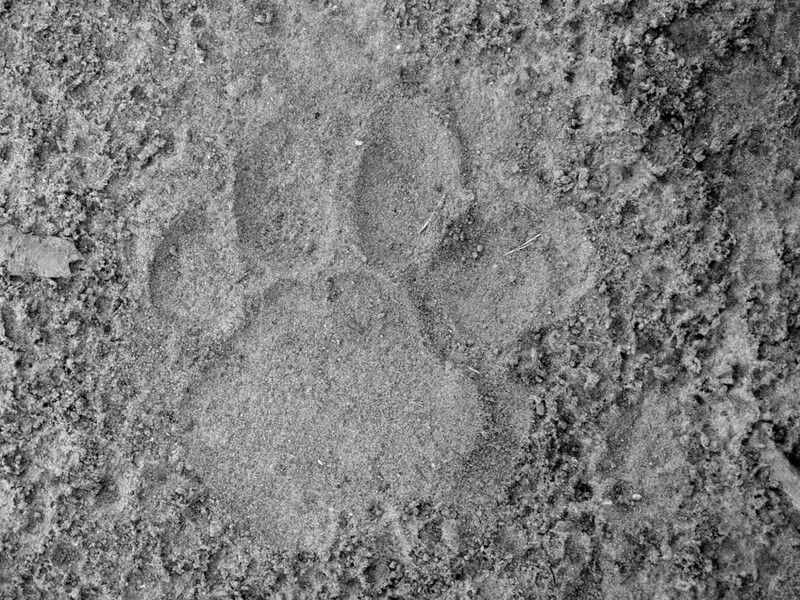 His efforts are supported by New York based Wildlife Conservation Society and Global Tiger Patrol Fund of London. 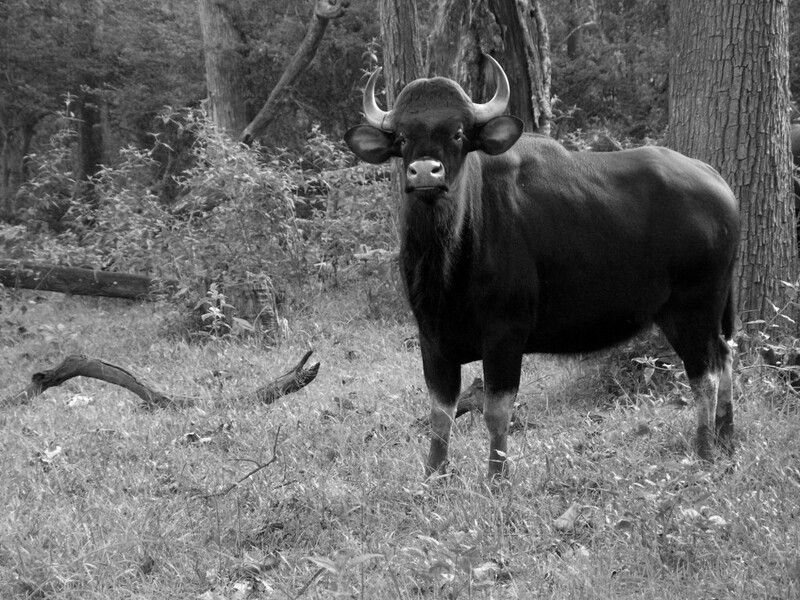 A Gaur or Indian Bison in Nagarahole. The three decades of his accomplishments in Nagarahole are undoubtedly a major milestone in the history of Indian wildlife conservation. 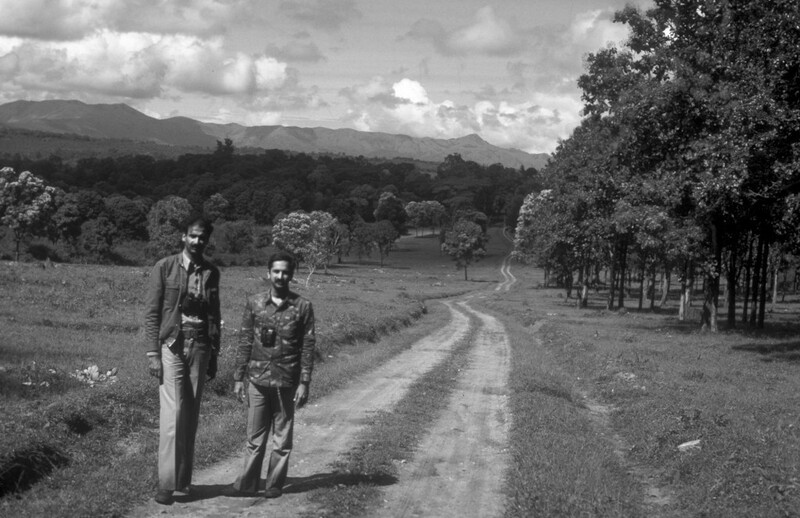 Chinnappa with wildlife biologist Ullhas Karanth in Nagarahole National Park, this photograph is from mid 80s. Courtesy : Ullhas Karanth. Chinnappa’s was a hard act to follow. In a department where siphoning of funds from tasks such as civil construction, raising nurseries, planting and so on was the norm, he took no cuts. While his colleagues secured their financial futures, during his three-decade-long career in the forest department, Chinnappa had no time even to take care for the five acre coffee farm that he inherited, although it was right outside Nagarahole. He exemplified the finest elements among the trench warriors who recovered India’s wildlife from virtual extirpation during the 70s and 80s. Many of his peers tried to follow his example. But few could stay the course like he did for three decades, against all odds.